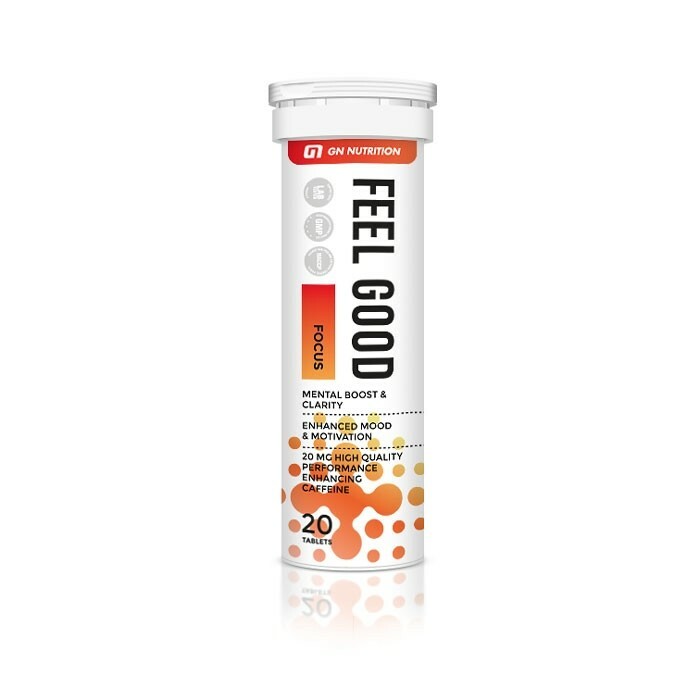 Contains a comprehensive combination of vitamins and active substances that helps to increases concentration, reduces tiredness, improves motivation and has a positive impact on body cells. Dissolve one tablet in a glass (200 ml) of cool water. The quantity of the product recommended for daily consumption: upon need. Take 1 in the morning to boost morning alertness, or whenever you feel the need. Do not exceed 3 tablets daily. Food supplements should not be used as a substitute for a varied diet.